.....you had me at desk. I don't know about you but two things are essential to a playroom. 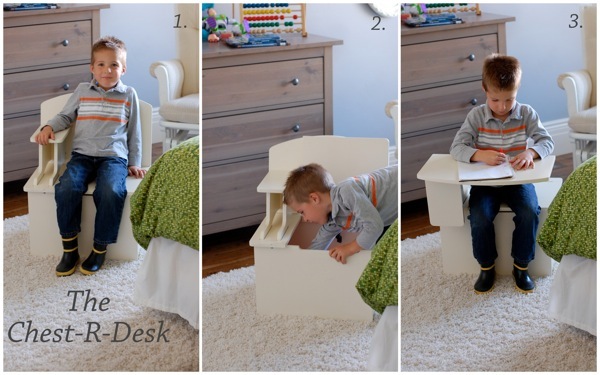 A chest for toys and a fun desk to either do homework at or play school! I remember as a child dreaming of a school house style desk at home to do my homework on. 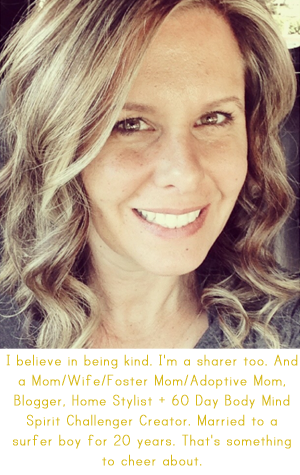 I wanted one for my children. But most were bulky and big. that combines style, small space design and great pricing. Perfect for ages 3-12 and a great holiday gift this season! Also perfect for homeschooling families. A place to sit, learn and store your work or toys during school time. And did I mention it is affordable? Retailing for just under $60! continue to get used far past Christmas day. Here's a little video that shows how it works. and her children have absolutely loved it. Check out Chest R Desk for more information. Send the link to grandparents for Christmas gift ideas! Also check out Chest R Desk on Facebook and leave some love...or likes. *Disclaimer: while this is a sponsored post, all opinions are mine and I would only promote items that I truly think are cute, stylish and a great find. Really....my style!